Paris, the city of love, but did you also know it's hailed as the capital city of art in France? This city alone is home to about 200 or so museums. With that being said any art lover would never be able to resist Paris' charm. But with that many museums and not enough time to spend in this lovely city, we give you three absolutely unmissable museums. Probably the most iconic museum in Paris and for good reason. It's the world's largest museum and considered a city within the city. Not only is it filled to the brim with artistic glories the museum itself is a masterpiece in its own right. It houses over 35,000 works of art and artifacts from the Egyptians, Etruscans, Greeks, and Romans. The main draw of the museum is its painting and sculpture collection. It is in fact, home to the famous Mona Lisa. Imagine a museum set in an old train station dating back the 1900's. Well, imagine no more because Musée d’Orsay’s is exactly just that. This quaint museum houses an enormous collection of works by Delacroix, Monet, Courbet, Van Gogh, Toulouse-Lautrec and many others. In 2011, the museum reopened its most important rooms that are dedicated to the artworks of Courbet and Van Gogh. If you ever need a break from walking around stop by its submarine themed cafe tucked behind a clock designed by the Campana brothers. 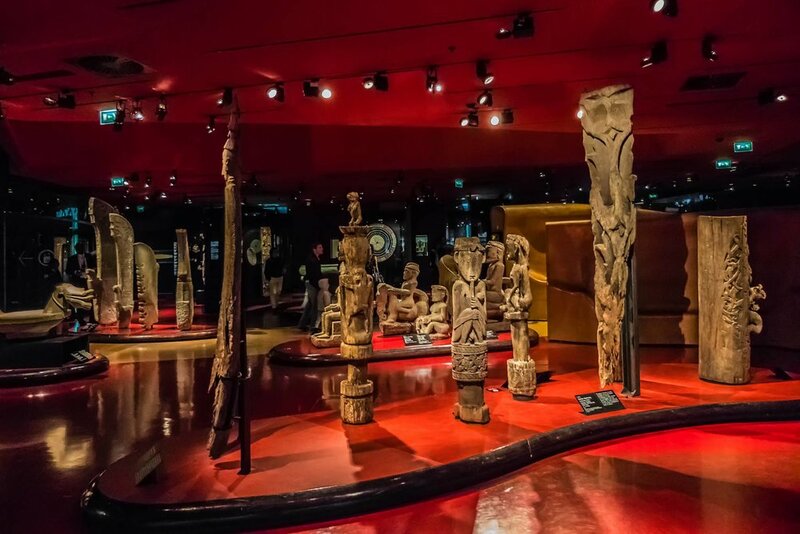 If you've already gotten your fill of European art then head over to the Musée du Quai Branly. This museum is uniquely surrounded by lush greenery and nestled on the banks of the Seine. It's dedicated to the ethnic art of Africa, Oceania, Asia, and the Americas. Artifacts on display include a tenth-century anthropomorphic Dogon statue from Mali, Vietnamese costumes, Gabonese masks, Aztec statues, Peruvian feather tunics, and rare frescoes from Ethiopia. 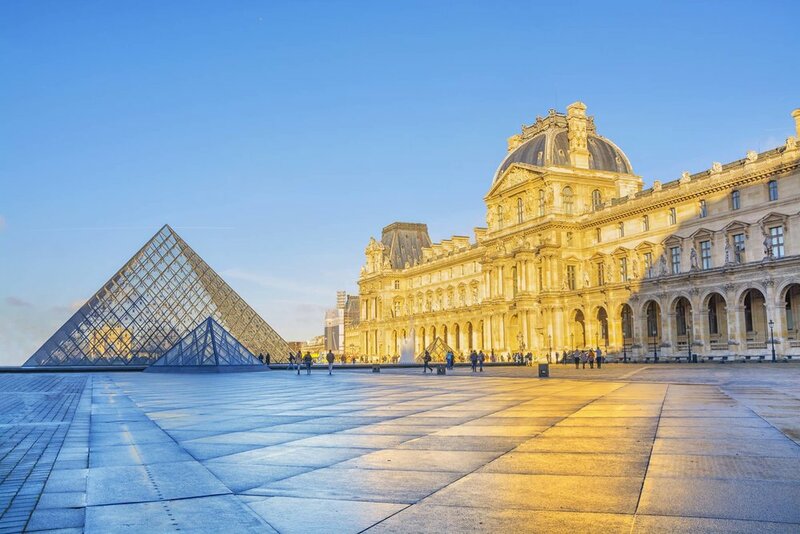 Museum Hopping in Paris, the Art Capital of France | eTips Inc.